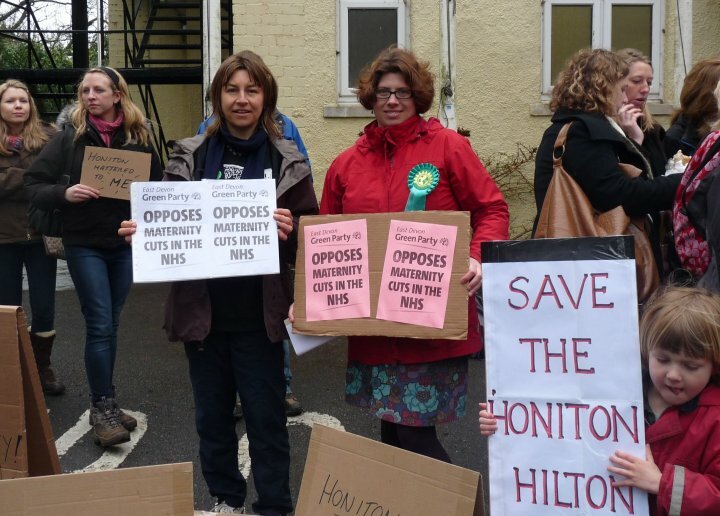 Honiton is split and I’m being asked which side I’m on…. For many (many) years there has been a group of people in the town who have been trying to develop and realise plans for a community centre or complex in the Devon town. I have lived in the area now for almost three years, having moved here with my Honitonian husband Daniel and our two children aged nine and five. In my opinion, there are not enough good venues in the town for community activities and when I heard about the plans for a community centre, I thought yes, surely that would be a very good thing for this town. A bespoke building for the whole town to use for meetings, events, classes and more. Many objectors were opposed to the huge costs involved and money to be borrowed especially in the current economic climate. Then East Devon District Council withdrew the offer of the land to build on (the car park near the tourist info office & the Thelma Hulbert gallery). Now I may be wrong (but my knowledge of all of this is just the same as the average Honiton resident, we pick up what is in the local papers etc) but I believe the town council is ignoring the results of the poll and pressing on with plans for the centre? So this brings me back to whether I think Honiton should have a community centre. I do think a town of this size should have a community centre and I do think that had the whole community been truly engaged in this debate, that many more local parents like me would have voted yes to the poll. I lived outside town at the time of the poll so couldn’t vote (which is strange in itself as my family, like many in the surrounding parishes use town facilities). Although I think we should have a centre, I also think that we don’t need to be burdened with huge debt for future generations of Honiton. I read recently of another town in the region (I forget where) who had successfully raised enough to build their own community centre. What an admirable community! I would like to see the plans and start thinking about how the centre could pay for itself. Perhaps this has already been discussed over the twenty or so years of planning but what about the centre being built of a low cost recycled material, eg tyres, glass, used wood etc ? Will the building be producing it’s own energy (solar etc) and making money from feed in tariffs? I presume there are also grants available for community ventures like this? if so many community groups want the venue then everyone should pull together to raise the funds to make it happen. I think I’ve probably just touched on this issue and I do apologise if I have got my facts wrong. I welcome all comments on the issue and would like to find out more. Please add your comment below. MO3 Power is a renewable energy solar photovoltaic (PV) developer that wants to build a 5 Mw solar farm on 30 acres of land at Strete Farm adjacent to the north side of the A30 dual carriageway near Whimple. It is holding a public consultation on Monday 21st February at 4.30-6 p.m. at Whimple Parish Hall, to present its plans before submitting a planning application. It could generate enough power for 1,000 homes and save between 1,600 and 2,000 tonnes of CO2 annually. Come along and find out more. 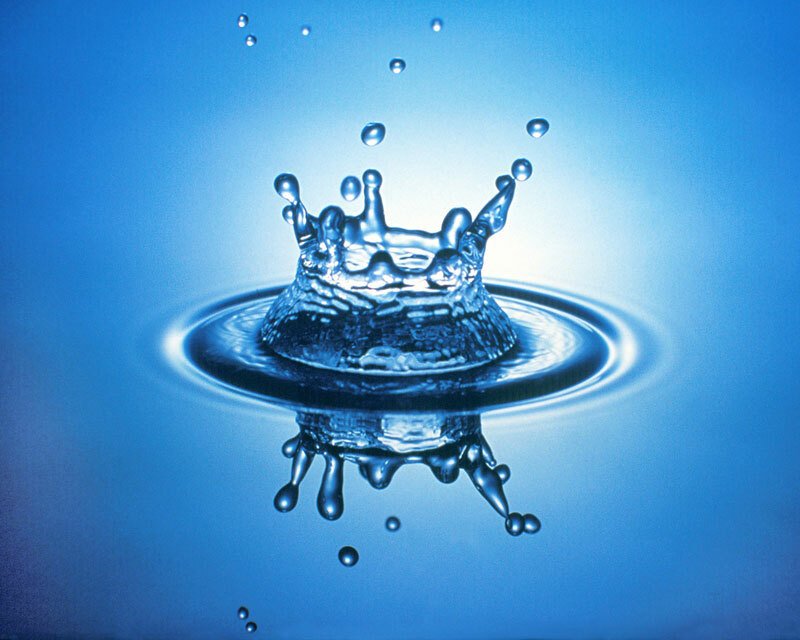 Drowning in Devon Water Bills!!! Been working on our household budget and had to call the water people again to check that they were charging me the right amount. We moved here (small 3 bed semi-detached) in August and our monthly bill is £65, which is a lot every month. That’s for water in and sewage out. When I called them back in August, I asked them about getting a meter and they said they would estimate it at £75 for a family of our size, two adults and two children. We have been spoilt the last three years living in the sticks with water from wells/bore holes etc and only charges for clearing our cesspits. So I’m asking friends on twitter, facebook etc for their water charges to compare to South West Water. Be interesting to see what everyone else is being charged. Here’s the results – will add more as they come in or add your own comment below. It is such a shame that Geoff Powell thinks man-made global warming is a sham. It’s a shame for my children aged just five and eight who will inherit this world long after Geoff is gone and will have to deal with the inevitable consequences of climate change in their lifetime and that of their own children. It’s also regrettable that people like Geoff are unhappy about wind turbines. Personally, I think they are beautiful and welcome them onto our land and into our seas. They are just one solution to the rising challenge of fossil fuel depletion. It’s unfortunate that there are such negative people around when we all need positive energy to move forward. Luckily, there are many people all over East Devon who are rising to the environmental challenges facing us, and joining the East Devon Green Party. We are looking forward to success in the May elections, with councillors elected who will work hard to ensure we are all doing everything we possibly can to reduce climate change. I’m now part of a campaign group opposing East Devon District Council’s proposals for future development in East Devon. 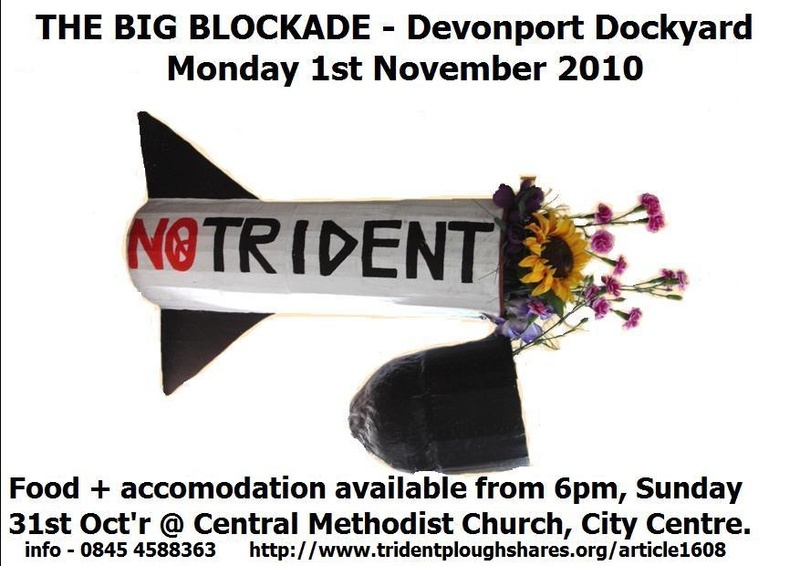 Communities Before Developers (CBD) was set up a few weeks ago and includes Ottery St Mary Town Councillors Claire Wright and Jo Talbot, Devon County, East Devon & Ottery St Mary councillor Roger Giles and the LibDem former parliamentary candidate for Tiverton & Honiton Dr Jon Underwood. The public consultation on these plans (local development core strategy) started on 6 September 2010 and runs until 29 November 2010. Communities Before Developers says these proposals can only be described as a developer’s charter, resulting in urban sprawl across one of the most beautiful districts in the countryside, mainly thanks to new ‘flexible’ village built-up boundaries. The council wants to build around 19,400 homes over the next 15 years or so. This is over 2,000 more than the previous Government imposed on East Devon, figures which were then widely regarded to be far too high. The previous Government’s housing targets have now been scrapped and most local councils have since revised their housing figures down.East Devon has increased them.